If you haven’t caught up with the news, the Geelong Heritage Centre has moved while the new Library and Heritage Centre is built on the site of the old premises. 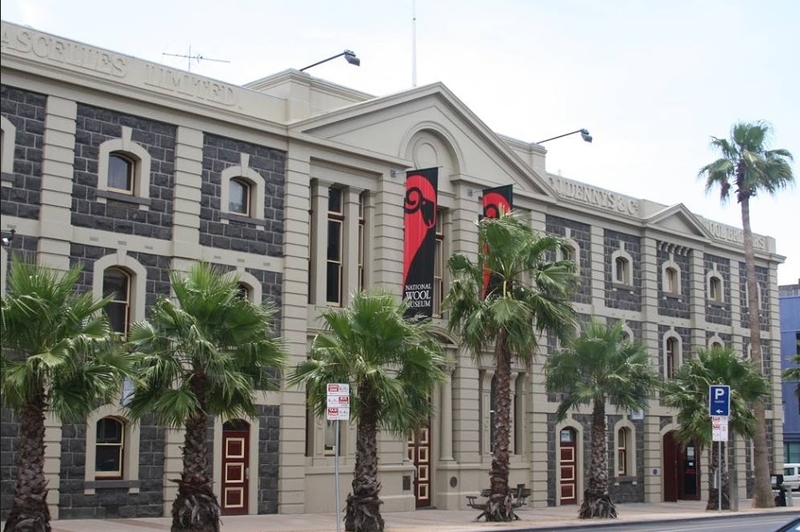 The Heritage Centre is currently closed during the move and will re-open on Thursday 27th June on the 3rd floor of the National Woold Museum at 26 Moorabool Street, Geelong. The good news – the Heritage Centre will be open Mon-Fri 10.00 am – 5.00 pm. This will make things a lot easier for visitors to the region as they can make a “long weekend” of their visit and go to the Heritage Centre on a Monday or Friday. IMPORTANT: Much of the Heritage Centre Archives are now stored off-site and you will need to order certain items in advance AND check that they are ready for your visit. Keep checking the Heritage Centre web site for details. It’s also important to make use of the Geelong Record Series Catalogue and other finding aids to ensure your visit is productive. In the meantime, enjoy the extended opening hours! Previous Who built the Great Ocean Road?